I am on my soap box! Last night we were robbed! This post is for the person that broke into my house when I was not at home. A real one, one that requires you to get up every morning and leave your house. One that you have to work at, so that you feel good about yourself when you get your paycheck. A feeling that you worked for your money and deserved every penny. Then take that money home and pay your bills. And buy nice things for you and your family. Get on your knees each day and thank God for what he has allowed you to have. Pray for the person that will come into your home, and go through your things, tossing them here and there. Taking what he wants. Things that you and you husband has worked to have. And then feel safe in your house again. I can't pray for you, not now. I am still to angry. I know it will but not today. I have been working on this project for the last few weeks now. Wear your prettiest hat to win a prize. This benefit is for the Relay for Life! 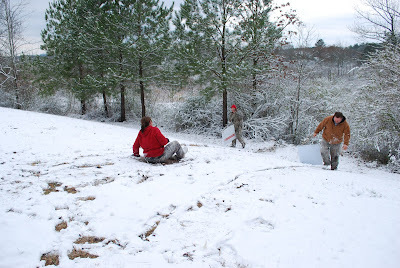 Travel north on Hwy 79 to Locust Fork. School is on the left, just past the school is County Road 13, turn left. Travel to the end of this road ( about 5 mile). Turn right and we are on the right. I would give you my phone # but this golf course is in a dead zone. We will have play, win prizes, laugh and eat dessert. You was such a funny, cute and adorable little girly girl. 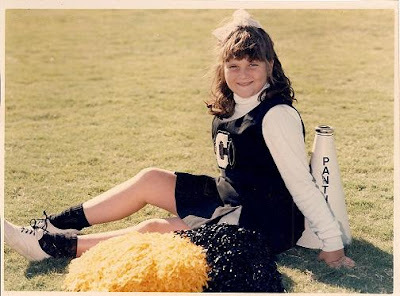 Then came school and I lost my girly girl. My girly girl has started to come back. You have always been impatient. you would at least try to do it yourself. You have 3 boys and don't have a lot of time to be a girl. It's Thursday and you know what that means...... you got it.....Thrifty Thursday! 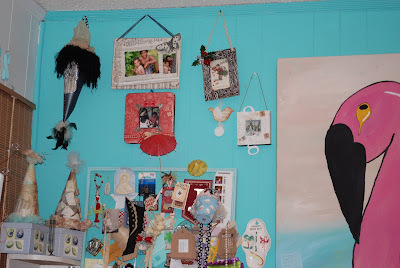 So go on over to this blog and check out every one's thrifty finds. As I remember my grandparents, I remember that they used everything to the last bit of potential. My love for the beach and it's rewards is kinda like that. I want to use my found treasures in a unique way, so I can enjoy them a little longer. 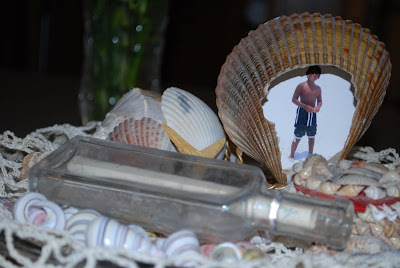 So I brought home this sea shell with a hole in it and glued my #1 grandson's pic in it. I display this on my cake plate pedestal, when not in use. Along with a bottle ( from the thrift store) containing a note. Nice little display if I may say so my self. I know you don't have a cake under that dome all the time, so create you a little hidden treasure. I found out last week that a Church in our community would be no more. This church is over 100 years old. It has always ( in my lifetime) been Tabernacle. 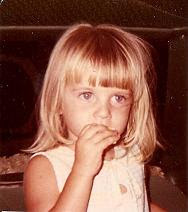 As a young child we would be ask to join in on plays, and special events. I was naive in thinking the churches was safe. As I googled Church Closing I was amazed that there was 9,450,000 hits. My church, is my safe place. I feel protected in Church. My entry today is a item I had been looking for. I could find the bag but not the cart. So when I found them both on Monday, I knew they were mine. 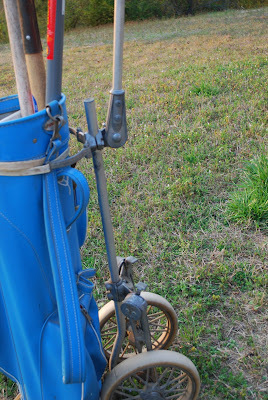 I have been wanting one to put my garden tool in. when I am working in the yard. Spring is in the air Yall! When I went to Google to get a good spring picture this one was just what I was looking for. Guess I am going to have to check out the old mattress. It has been a beautiful few days. I have enjoyed so much. I am again work on a new event, and it is taking up alot of time. A Bunco Tournament to raise $ for Relay for Life. Just check back tomorrow for my new find. 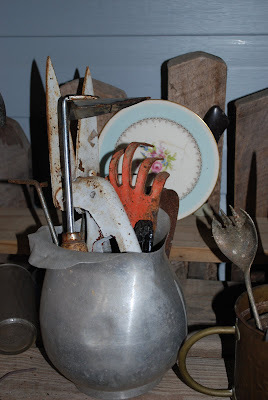 I went junkin with a friend on Monday. And I had been looking for one for awhile. First off, I too had a hard time coming up with a subject this week. So I took my camera and strolled around the house and outside as well. Then I saw this pitcher. I have several. They have so many purposes. 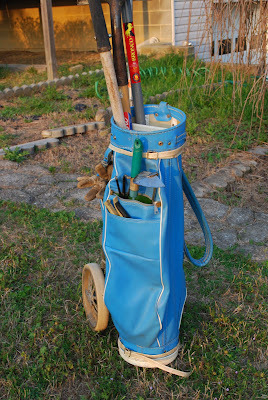 This one is holding my gardening tools, I have one that I put flowers in, one that holds kitchen utensils and another that I water my plants with. They are less than a dollar at the thrift store and have multi uses. 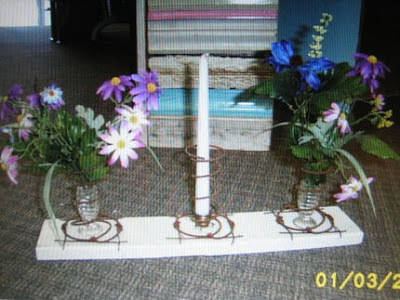 So next time you hit the thrift stores, think outside the box. Re -purpose and re- use is the name of the game. 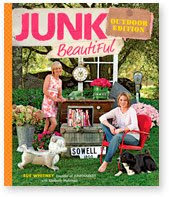 I am planning a junkin trip for Monday, can't wait to see what new treasures I can come up with. What do you do with them after you have enjoyed them for awhile? I just hang them to the ceiling and admire them alittle longer. I can't toss them out, I give some away, but not everyone has the same taste I do. 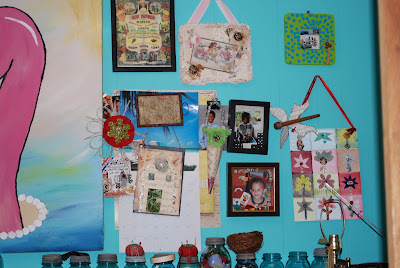 I have boxes full and this only one wall in my studio. I am up for suggestions. The Ironing Board Smorgasbord was a success. The shop was full for the full 2 hours. We ate, laughed and had fun. Now on to the new event. I got this book, I had been waiting for, my new spring issue of Creating Keepsakes. 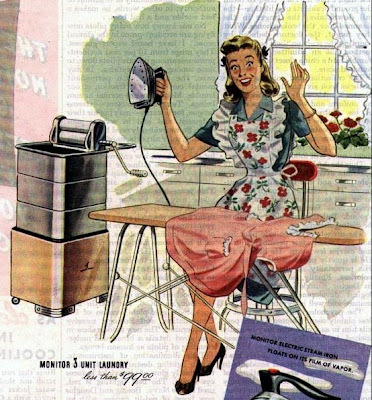 I have so much I need to be doing to prepare for the Ironing Board Smorgasbord. But as I was trying to print a few items, I saw it, staring me down. So I had to peek. I do so enjoy the re-use of old junk. And these girls have it going on. 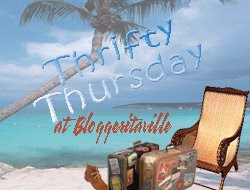 It is time for another Thrifty Thursday! 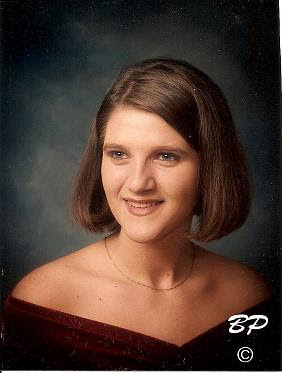 My name is Jerri and I am a Junker. I have had this compulsion to collect junk for a lot of years. So this is the results of my many boxes of small Junk. SIDE NOTE: My friend Barbara called yesterday and said, I think you need a few hours junking, so I will work the shop and you go junkin. Adults playing, kids in the house. you will be in the bed with your back for a few days.